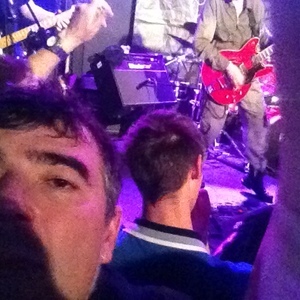 Good gig as usual from The Undertones ! Brilliant from start to finish in the small, sweaty confines of the Roisin Dubh. Like the way rock 'n roll was meant to be! What a fantastic gig, lots of classic songs and the band looked to be having as much fun as we were having.